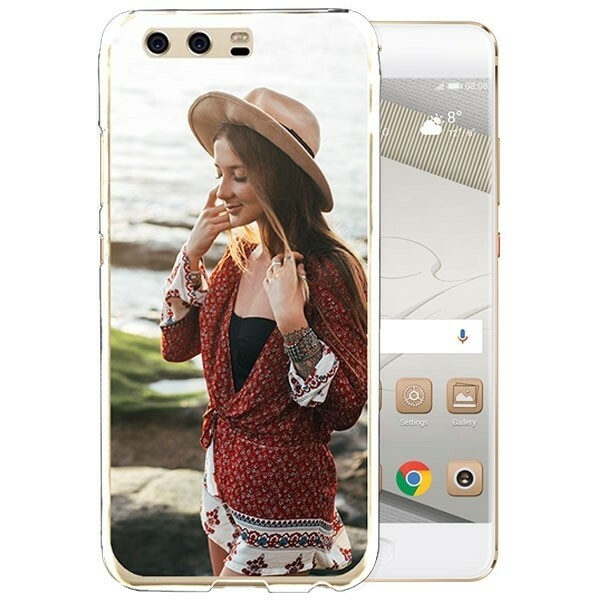 Create a case for the Huawei P10 PLUS. A transparent phone case with your own photo on the back. The best protection for your phone. What exactly does this means - a case with UV print? 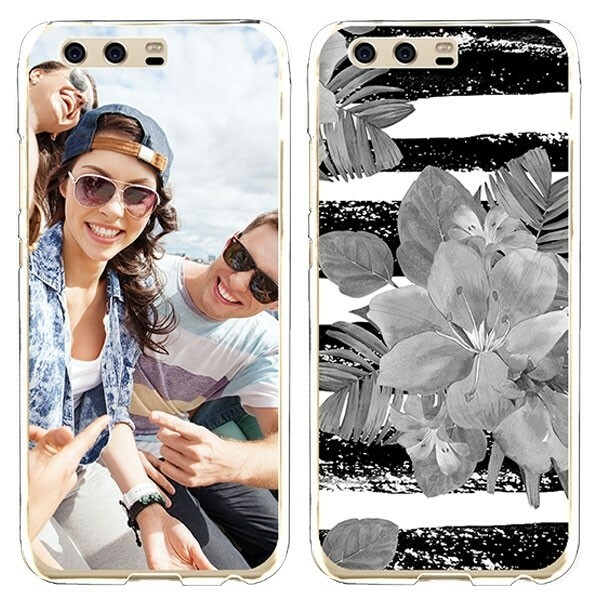 The case is printed with UV paint, this means only the photo is printed on the back of the case. This in combination with the transparent surface ensures that the shape of your Huawei remain well visable and maintain their elegance. 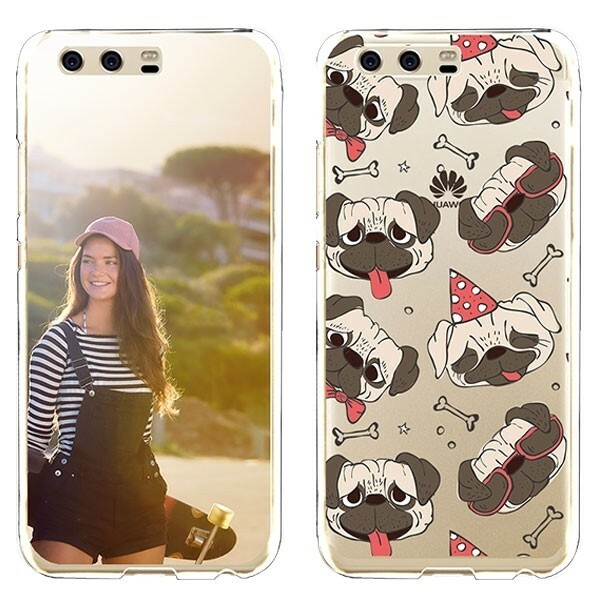 With your own Huawei P10 PLUS case, you can show your style. Do you love your pet or perhaps a friend or girlfriend? Then you can always carry them by having their picture on your case! After you finish the Huawei P10 PLUS case, we will get the case started as soon as possible. An automatic process will print your case within minutes. After the production process, we will ship the case with the shipping method you designate. You can expect the case within a few business days! Do you have any questions about the design or about the phone case itself? Contact our customer service. We will answer your question as soon as possible!